With pleasant weather, beautiful scenery and very few tourists around, a visit to Tansen is one of the best ways to escape the usual chaos and heat in other parts of Nepal. My travels are never planned. I just know the country I am visiting and my first destination in that country. After reaching the country, I often rely on locals’ suggestions to plan my next move. This way, I get to visit places I would have never visited otherwise. A visit to Tansen in Nepal was a spontaneous decision, too. On my way to Pokhara, I decided to visit Lumbini and then Tansen on the suggestion of the staff members at Bardia Wildlife Resort. After spending two nights in Lumbini – the Birthplace of Lord Buddha, I took a bus to Tansen and reached the quietest and one of the most beautiful places I had visited in Nepal. In this article, I will try to persuade you to visit Tansen by showcasing my experience. Although Tansen is a town in the Palpa district, locals refer to it as both Tansen and Palpa interchangeably. Tansen is a small town located at an altitude of around 1300 m on the highway between Butwal and Pokhara. It used to be the capital of the Magar Kingdom ‘Tanahun’ – one of the most powerful regional principalities before the rise of the Shah dynasty. Tansen offers an enchanting view of Dhaulagiri (8,167m) and Annapurna (8,091m) – two of the world’s 14 peaks over 8000m from the Shreenagar Hill. Local Newars of the town are known for traditional metalwork and producing the well-known Dhaka cloth used in traditional jackets and topis. This small yet beautiful town of Tansen receives fewer tourists than other parts of Nepal which made it the perfect place for me! If you prefer to visit places that aren’t booming with tourists, Tansen is one of the best options. 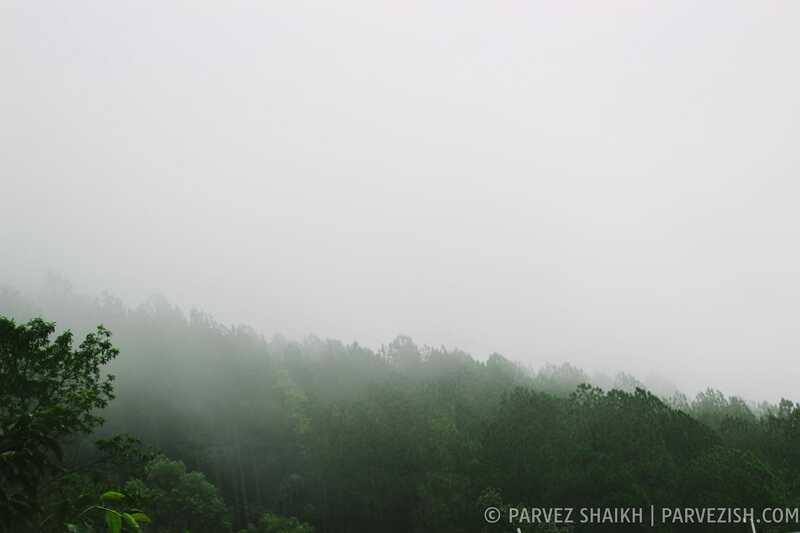 One of the first things I noticed as I arrived in Tansen was the weather. Unlike the extreme heat I faced for two days in Lumbini, Tansen was much colder and way more pleasant. Tansen enjoys this kind of pleasant weather all year with summers that don’t go beyond 30 and winters not going below 8-degree Celsius. The most common and ideal way to reach Tansen in via a bus. You can take a bus from any of the major cities of Nepal including Kathmandu, Pokhara, Lumbini, Butwal, and Bhimdutta (Mahendranagar). 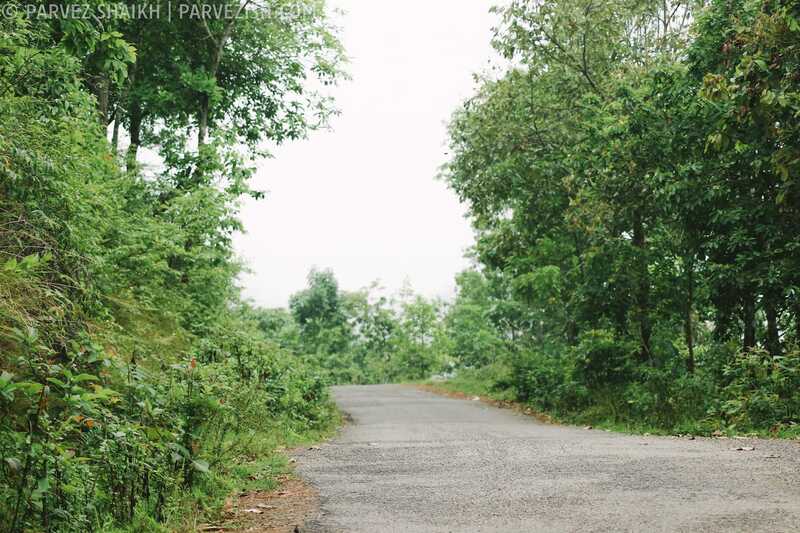 Sailing through the curvy roads with sharp turns, you will take a breathtaking ride on your way to Tansen. Make sure to keep your eyes on the road and enjoy the scenic beauty around. 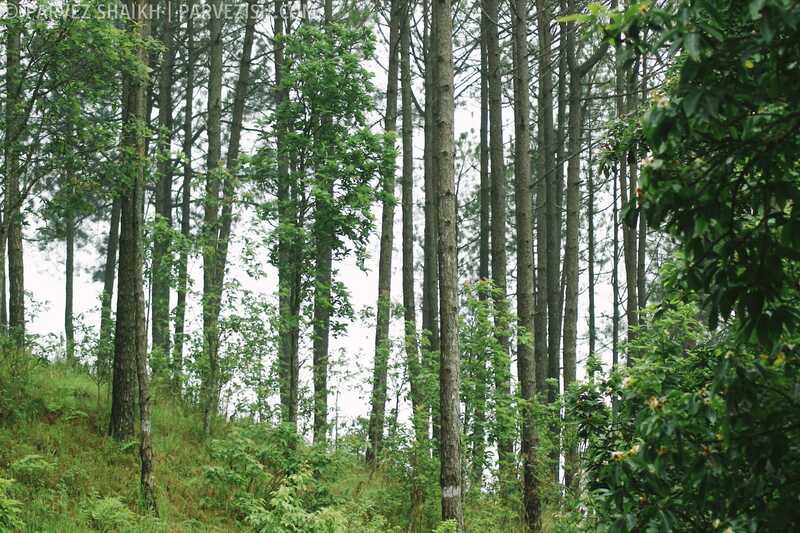 You will feel the change in weather as it slowly turns colder than you might have experienced in Kathmandu or Pokhara. Another way of reaching Tansen is to take a flight from Kathmandu to Pokhara or Bhairahawa and then taking a bus from there. Depending on the route of the bus, it will either take you to the main bus station or drop you a few kilometers from the town. From there, you will have to take a jeep to reach the town. After reaching Tansen bus station, it was time for me to find a place to stay. I had been given a business card of a homestay when I left Bardia and I called the number. 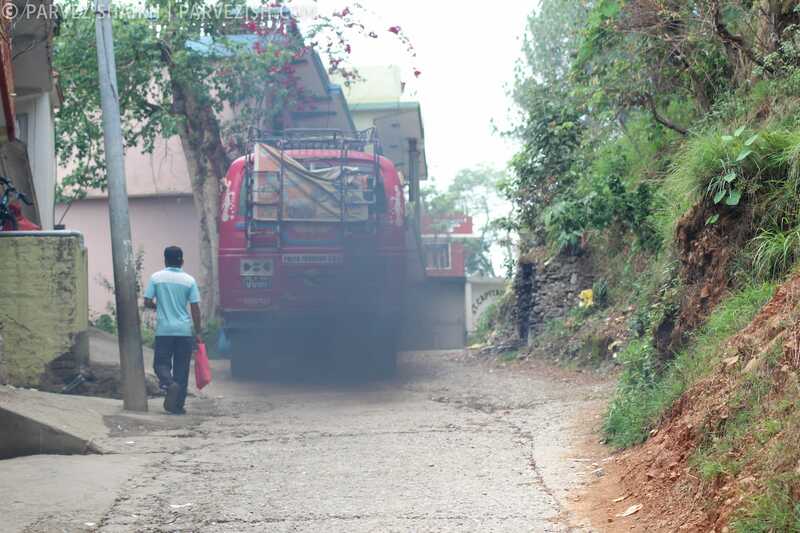 The person – owner of the homestay – told me that his homestay could be reached by a short ride in a taxi – probably a van. He told me that I will have to pay around 300 to 500 Nepali Rupees to reach there. I absolutely had no idea about the steep roads when I thought that and started walking. At some point, I could barely walk on the roads with my rucksack on my back and a backpack on my chest. It was a whole new experience for me and after walking for about 20 minutes, I found the homestay. 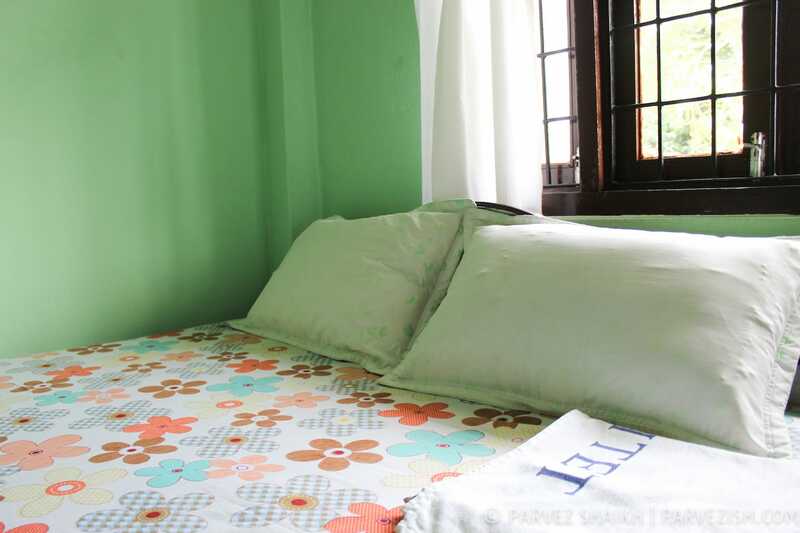 There are many homestays around the town – most of which are priced slightly higher than other parts of Nepal. It’s better to contact the homestay before your visit to confirm your booking. Before you decide to stay with a family, confirm the price of the room and other charges as applicable. The place I had stayed didn’t include breakfast or other meal in the room price. They even asked money for regular water (not packaged mineral water) I had filled from the kitchen. So be clear on what you are supposed to pay for. Besides homestays, there are some hotels and lodges around the town providing decent accommodation. 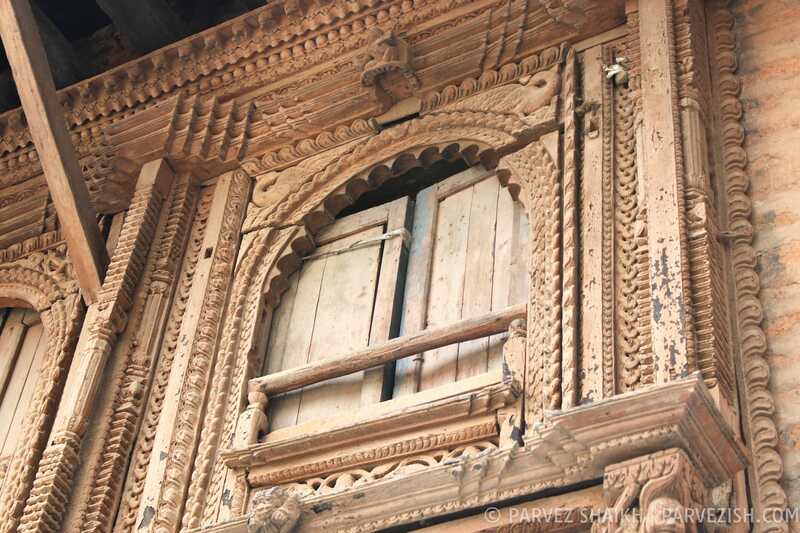 Tansen is known for years old wooden Newari houses and steep cobbled streets. Taking a walk around the town is the best way to explore it and to meet the locals. While wandering around the town, some friendly dogs accompanied me for a long time. During your walk around the Tansen Bazaar (market), look for some traditional Dhaka topis and other handicrafts made from the famous fabric. You can also buy shawls and souvenirs for your loved ones from the market. For those who are into hiking, a day hike to the Rani Mahal on the banks of the Kali Gandaki River will be a rewarding experience. You can also go backpacking along the river trail to explore some new routes. A hike to Shreenagar Hills will reward you with enchanting panoramic views of some of the tallest mountains in the world including Dhaulagiri in the west and Ganesh Himal in the east. Situated in the middle of the town is Tansen Durbar (palace). The palace was built for the provincial governor in the year 1927. In recent years, the building was used as district administration headquarters. 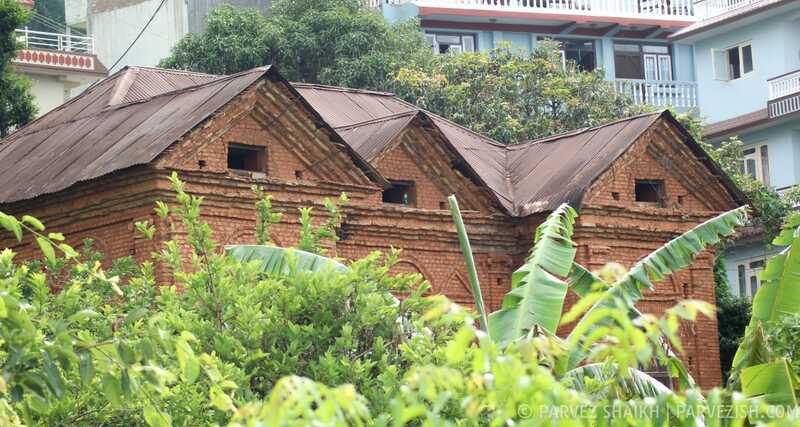 The palace was destroyed by Maoists during the Nepal Civil War and has been since restored. To explore more about the history and architecture of Tansen, you can visit a few temples like the Bhagawati Temple, Amar Narayan Temple, and Bhimsen Temple. Besides Hindu temples, there is a mosque (the Jama Mosque) and a church you can visit, too. It shouldn’t take more than three days for you to explore the best parts of Tansen. But you can spend a few more days here just to relax in the pleasant weather and peace away from the usual chaos in other parts of Nepal. Like the rest of Nepal, locals are happy with the daal (lentil) – rice with tarkari (vegetable curry) and pickle. If you are staying in a homestay, you will be served local food as requested. Around the town, you can find local as well as Indian, Chinese, and Tibetan cousin to enjoy. Some of the food items to try here are hansko chhyola (spiced duck meat served roasted or grilled), Batuk (a lentil flour patty) and Chukauni (boiled potato pickle served with curd). 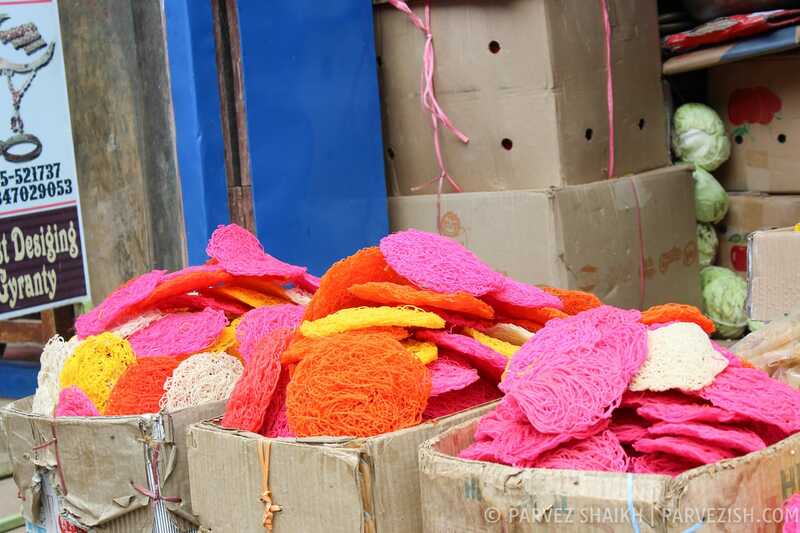 While walking around the town, one thing that will catch your attention for sure is ‘jhiniya roti.’ These round shaped colorful things are made from rice flour and are popular among locals. Sel roti is another famous food item – which is also made from fermented rice flour. With pleasant weather, amazing scenery and very few tourists around, my visit to Tansen, Nepal was highly enjoyable. If you are looking for a place to escape from the hustle and bustle of cities like Pokhara and Kathmandu, Tansen aka Palpa could be the best choice. From beautiful scenery along the way to pleasant weather to the breathtaking views from Shreenagar Hills, Tansen has a lot to offer. Just explore the town on foot to experience the culture and to see years old buildings with historic significance. Oh, and don’t forget to try some popular dishes like hansko chhyola and things like Jhiniya Roti. Taking everything into consideration, I’m pretty sure that a visit to Tansen is well worth it. I have heard some tourists complaining that there isn’t ‘much to do’ there and I agree. There isn’t much in term of activities you can do in Tansen. But for everyone wanting to explore Nepal besides the usual tourist destinations, a visit to Tansen is a must. That’s it, folks! 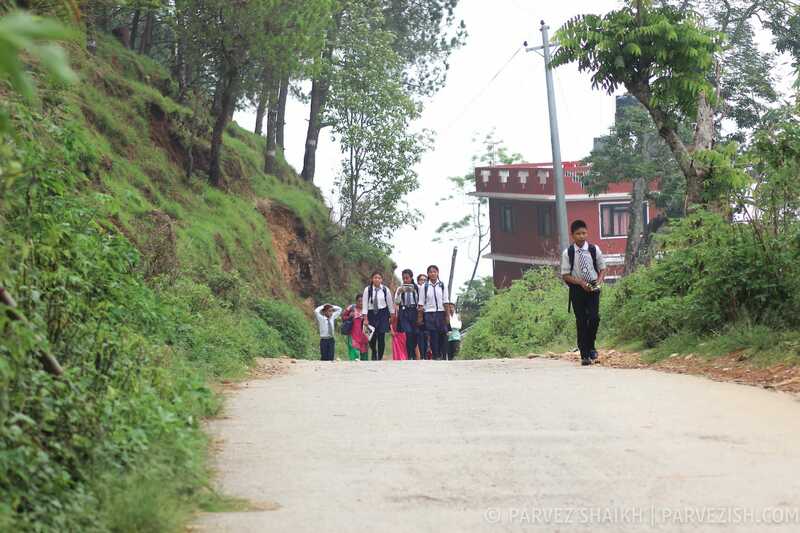 This was Parvez and you were reading Escaping the Chaos and Heat: A Visit to Tansen, Nepal on Parvezish. I hope you found this article worth your time and I would like to thank you for reading. What about you? Have you visited Tansen? Would you recommend others to visit the town? Share your views in comments. Planning a trip to Nepal? Feel free to ask for help to plan your journey. If you are looking for a place to stay in Tansen, you can try searching for one right now. Could this article be improved? Please share your suggestions.